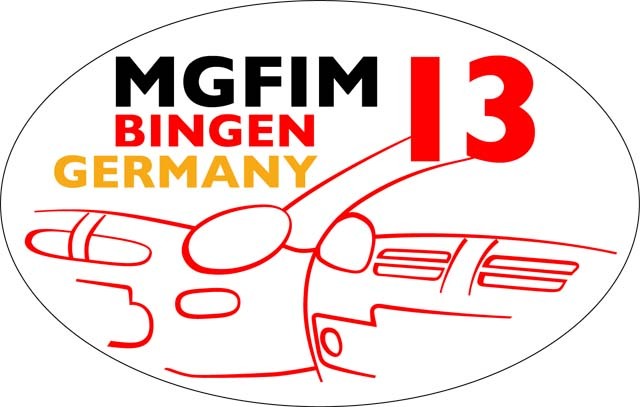 The 11th Hunsrücktreffen had been “hijacked” by us and so the first MG Friends In Motion event took place in Germany. Almost 60 cars from five countries were driving in guided groups, so everybody had been able to enjoy the scenery in a relaxed manner and concentrate on the great routes. We all had great fun, the weather was awesome, at least on Friday and Saturday and Sunday was a nice drive despite some rain. 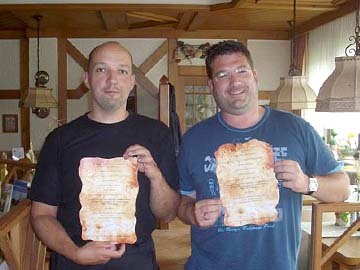 The event was mainly organised by Lutz and Jochen, two very experienced enthusiasts, just to mention this was already the 11th national Hunsrück tour. The international liaisons were maintained by the MGFIM group, which secures that a competent contact is available under all circumstances. The local organisers also had fantastic support from the MG Worms group in route testing as well as taking over the roles as group leaders.